Monaco - The world governing body of athletics on Sunday maintained its suspension of Russia, saying the country still had not done enough to clamp down on doping. Andersen said that until the World Anti-Doping Agency (WADA) reinstated Russia's domestic anti-doping agency RUSADA, the IAAF could not allow the country's athletes back into international competition. 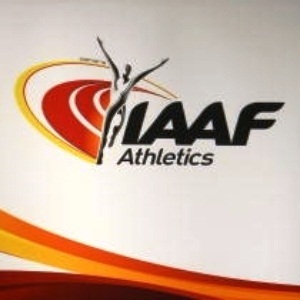 At a press conference during the IAAF Council in Monaco, Andersen said the "reinstatement of RUSADA as a fully independent and code-compliant" body was a key condition for Russian athletes to return to athletics. "Unless there is an acknowledgement of what happened before, there can be no assurance that it will not happen again," Rune added. Russia's former world champion sprint hurdler Sergey Shubenkov was one of the Russian athletes who had to compete as a neutral at the athletics World Championships in London because of the ban on his country.